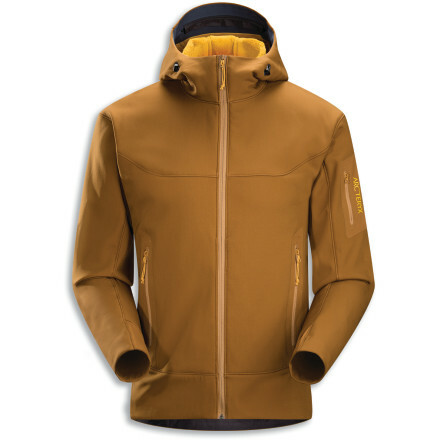 another great piece from arc'teryx. 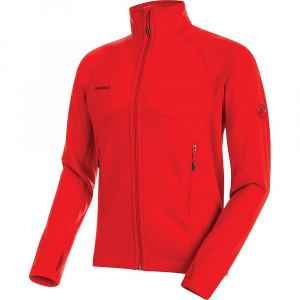 great fit really warm and very tough for a softshell. this jacket is great under a hardshell if ur wanting total bombproofness. 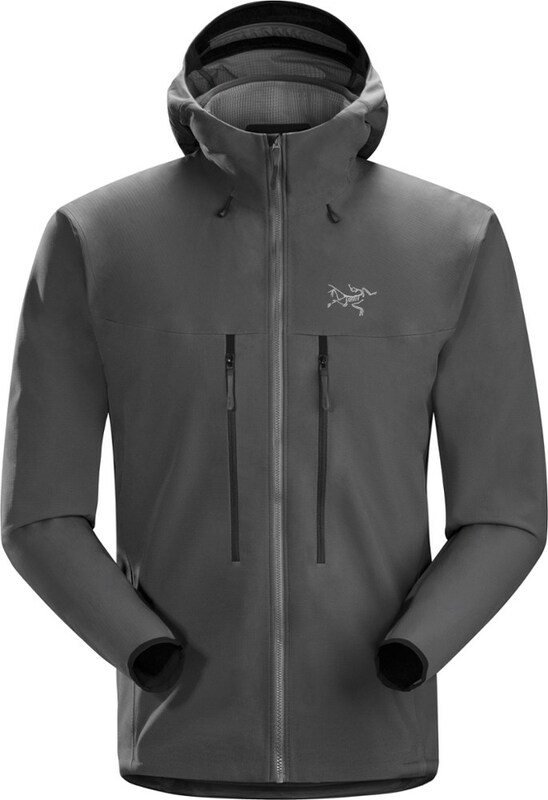 A first-rate item (like most Arc'teryx items), though it seems not quite as technical as most Arc'teryx pieces. 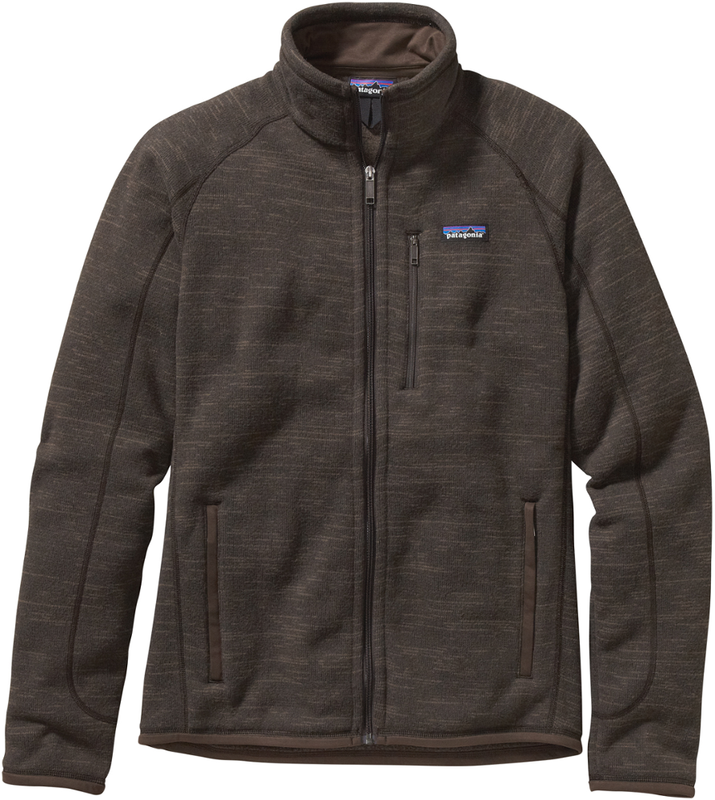 Thanks to the high-loft fleece interior, it kept me warm in single digit F temps in the Adirondacks at the start of a trip up a peak, and kept me warm again at the summit. 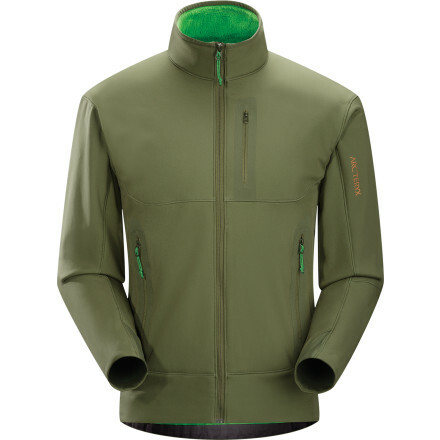 It felt less fitted than most Arc'teryx items, and more comfortable. The hood is also fleece lined, and it kept my ears warm (because there was no wind, I was wearing a baseball cap; the windpro hat that covers head and ears stayed in the pack). I have not had a chance to test it in high wind (there was barely a breeze when I used it last weekend); its exterior fabric feels like any other Polartec Powershield, but Arcteryx says it is Powershield O2, which it claims is more breathable, and it does not have a wind flap. 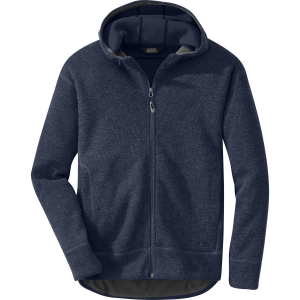 The Arc'teryx Hyllus Hoody is not available from the stores we monitor. 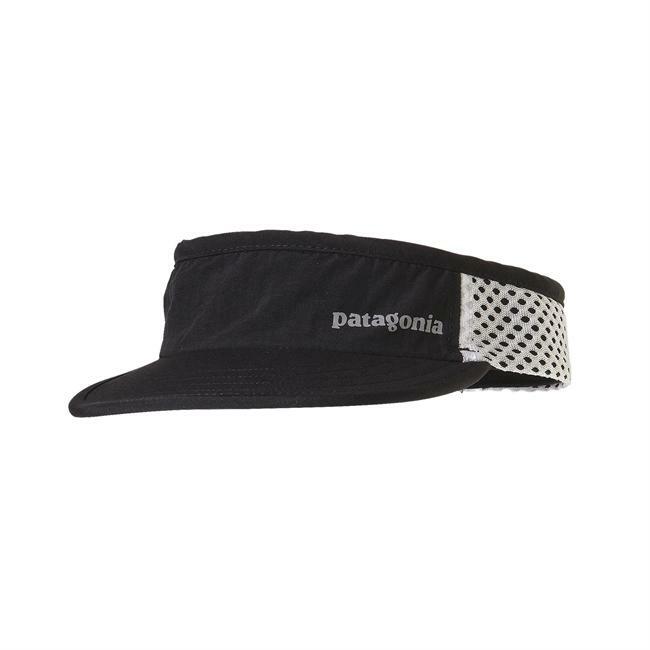 It was last seen August 31, 2015	at Mountain Gear.